Metabolomics is the study of small molecules called metabolites found in our cells, fluids (like blood or urine), or tissues. Metabolites occur naturally as part of the physiological and chemical processes in our bodies used to grow and sustain life. These processes are dictated by many factors: our genetics, the foods we eat, the medicines we take, the microbes in our bodies, and other environmental factors. Together, these processes are known as metabolism. Many metabolites are generated as the food we eat, beverages we drink, and medications we take. These are used by our bodies in different ways. We generate tens of thousands of metabolites. Some common classes of metabolites are amino acids, sugars, fatty acids, organic acids, and lipids. Metabolites are used in almost every part of our body. They generate energy, help our nerves develop and function properly, provide energy, and build or repair the muscles and tissues in our body, among many other things. The complete set of metabolites in our body is called our metabolome. 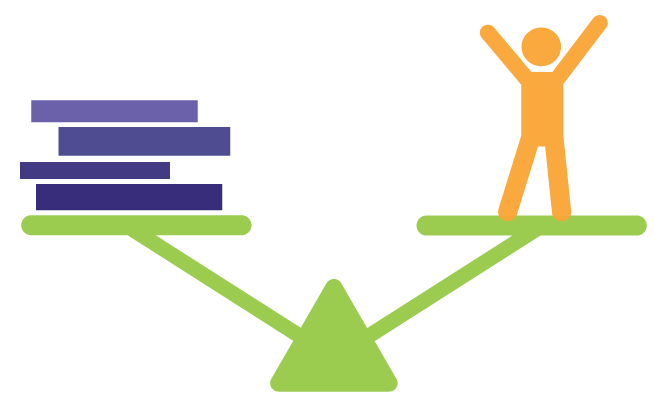 Our body works to maintain the right balance among all the metabolites we create. Genetics, illness or disease, diet, and environmental factors all influence our metabolome. 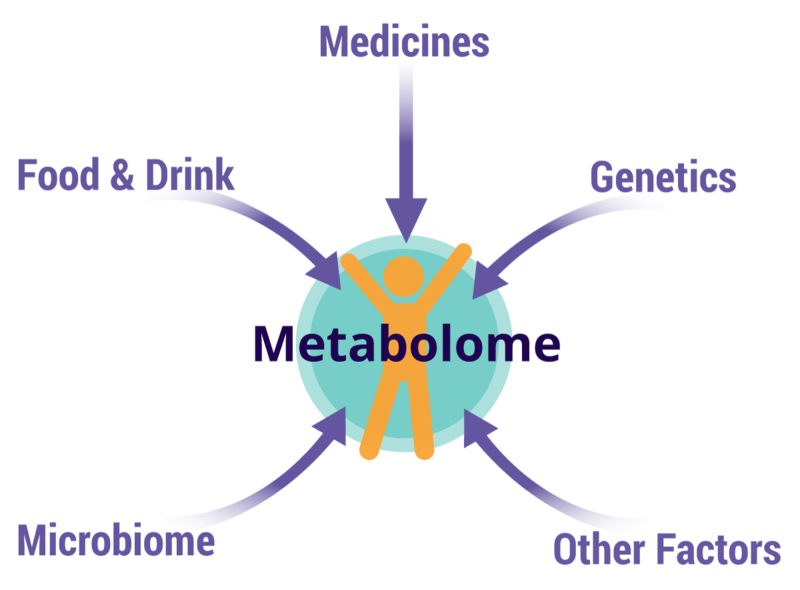 The metabolome changes throughout the day as we eat, sleep, exercise, and/or take medications. It also changes when we are exposed to different chemicals or microbes in our environment. When our metabolome is out of balance, we may not feel our best. Sometimes, a metabolic imbalance may cause symptoms of illness or disease. The specific symptoms depend on which metabolites are out of balance and how out of balance they are. In some instances, metabolites can be measured to indicate disease or illness. Diabetes is a common example of a metabolic disease that can be detected by measuring metabolites. To diagnose and monitor the status of diabetes, glucose (sugar) levels in the blood are measured. A person with a high blood glucose level may feel tired, be constantly thirsty, have unexplained weight loss, and need to frequently urinate. 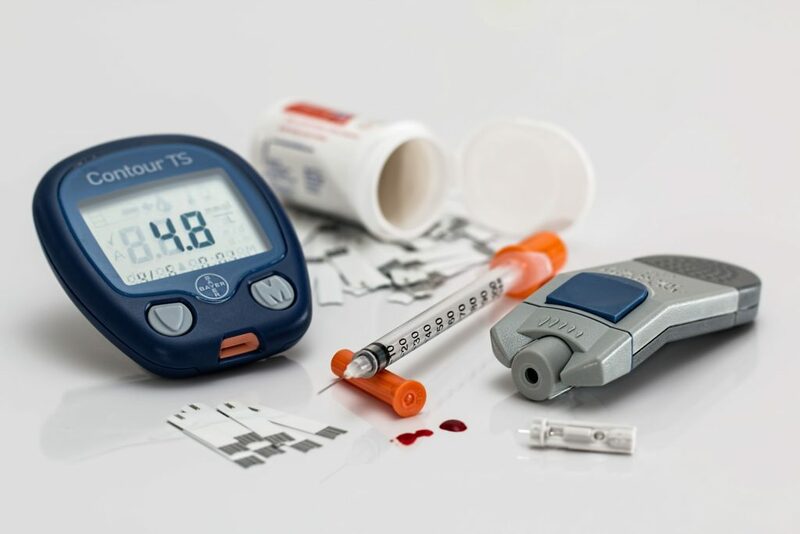 If blood glucose levels are not stabilized, several serious complications can arise, including (but not limited to) skin problems, kidney damage, nerve damage, and cardiovascular disease. Diabetes for a specific individual may have genetic and/or environmental cause. For example, there may be a genetic mutation which causes a young boy to have problems making insulin and maintaining a healthy blood glucose level (genetic cause). Or, a 50-year-old woman with poor diet and exercise habits whose body no longer makes as much insulin as it once did could develop a problem maintaining blood glucose levels within the normal range (environmental cause). Regardless of the cause of the diabetes, these individuals must both continually monitor the glucose level in their blood, making the necessary adjustments to the foods they eat or the medicine they take to maintain a healthy blood level. Diabetes can be monitored by measuring specific metabolites such as glucose in the blood, the same method used to make the initial diagnosis. Autism spectrum disorder (ASD) is complex. The presence and severity of symptoms vary widely from one person with ASD to the next. It is typically diagnosed by a behavioral psychologist based on broad range of behavioral symptoms, including communication problems, difficulty with social interactions, and repetitive behaviors. Given ASD’s complexity, it’s not surprising that no single cause for ASD has been identified. Current research indicates that genetic, biological, and environmental factors may all play a role in causing ASD. Even when autism spectrum disorder appears to be caused by genetics (for example, a child has a parent with ASD), there may be several genes or other environmental factors involved. The complex interactions of specific genes and factors involved are not fully understood. NeuroPointDX uses metabolomics to identify people with ASD, regardless of the underlying cause. Through our extensive clinical study, the Children’s Autism Metabolome Project (CAMP), we identified several metabolic signatures highly correlated to ASD. These metabolic signatures show certain amines are out of balance with one another, although the details of why these imbalances occurs remains unknown. NeuroPointDX can identify a subset of children who are likely to receive an ASD diagnosis based on their metabolic signature as young as 18 months old. By measuring the levels of certain amines and comparing them to each other, we can provide an objective, biological indication of ASD. There are other examples of imbalances of amino acids in the body that cause neurological and behavioral symptoms. Take Phenylketonuria (PKU), for example. PKU is a genetic condition that that prevents individuals from making an enzyme necessary to break down phenylalanine, an amino acid found in many foods (proteins) we eat. Increased levels of phenylalanine can cause damage to nerve cells in the brain. If this condition is not detected shortly after birth, the child will likely have seizures, mental disorders, and severe intellectual disability. 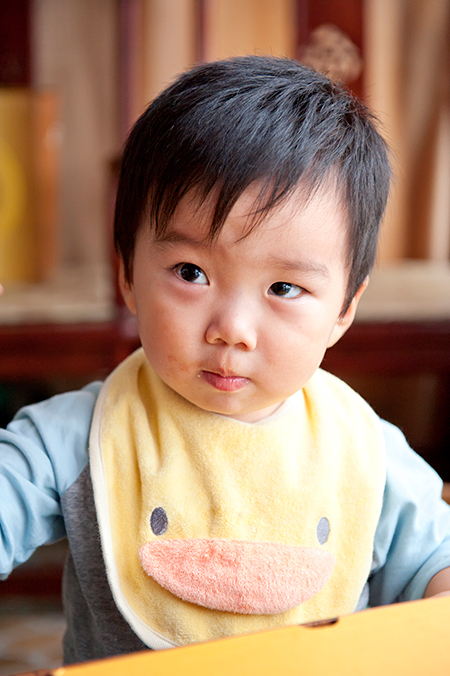 While there is currently no cure for PKU, by eating a diet of low-protein and/or phenylalanine-free formulas and foods, beginning shortly after birth a child can develop normally and have no symptoms of PKU if they eat a diet of low-protein and/or phenylalanine-free formulas and foods, beginning shortly after birth. Branched-chain amino acids (leucine, isoleucine, and valine) are three of the nine essential amino acids that we must obtain through our diet. The BCAAs have many jobs in our body, including making proteins, supporting immune function, regulation of blood sugar, and prevention of breakdown of muscle. Currently, supplementation of BCAAs is sometimes used in diabetes and PKU. We hope to identify specific diet, supplement, and/or medication regimen(s) to address the specific needs of each child with an amine imbalance. Tarlungeanu et al. 2016 Impaired Amino Acid Transport at the Blood Brain Barrier is a Cause of Autism Spectrum Disorder. Cell 167, 1481-1494. Maynard and Manzini 2017 Balancing Act: maintaining Amino Acid Levels in the Autistic Brain. Neuron 93, 476-479. Novarino et al. 2012 Mutations in BCKD-kinase Lead to a Potentially Treatable Form of Autism with Epilepsy. Science 338, 394-397. Garcia-Cazorla et al. 2014 Two Novel Mutations in the BCKDK (Branched-Chain Keto-Acid Dehydrogenase Kinase) Gene are Responsible for a Neurobehavioral Deficit in Two Pediatric Unrelated Patients. Human Mut. 35 (4), 470-477.